The case involves the third-largest cryptocurrency in the world, and could delve into questions of how a digital asset's decentralization (or lack thereof) impacts its legal status. 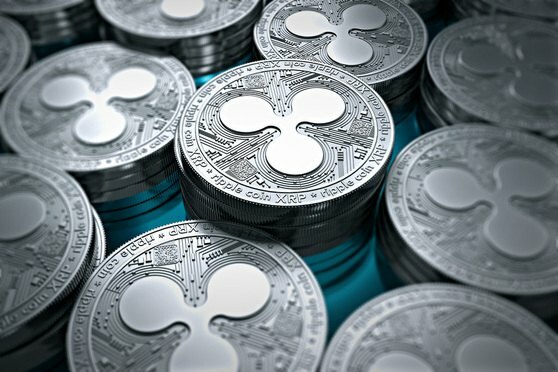 SAN FRANCISCO — Fintech company Ripple Labs is facing a new lawsuit alleging that it has been conducting a “never-ending initial coin offering” in violation of securities laws. But though there may be ICO litigation aplenty nowadays, this is not your typical case.